soft faux fur stuffed cat bed. 18 inch in diameter, 6 inch high. 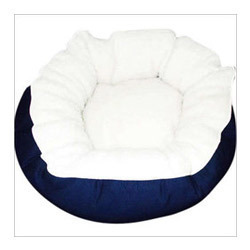 Banking on the skills of our qualified team of professionals, we are instrumental in offering a supreme quality range of Cat Bed. 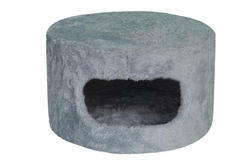 PET BRANDS Cheese House Cat Bed. - Delhi NCR : 1 to 3 business days.